Barbaro went undefeated and won the Kentucky Derby before shattering his right hind ankle during the Preakness. Organizers of Saturday’s Preakness Stakes in Baltimore are hoping edgy marketing and the promise of cheap beer will bring fans back to the infield. Last year, spectators were not allowed to bring their own beer inside the Pimlico infield. It caused a stampede of sorts. Folks complained and attendance dropped at the 2009 event by 30 percent. To lure folks back, organizers cut infield admission to $40 per person -- that’s a $10 savings. And revelers can drink as much beer as they want to ... if they buy a souvenir mug for $20. Organizers also hired younger, hipper bands. Maryland rockers O.A.R. and the Grammy Award-winning country group Zac Brown Band will headline this year’s infield bash. “We tried to create an atmosphere where it’s reasonably priced and people can party and have fun,” Maryland Jockey Club President Tom Chuckastold the Baltimore Business Journal. “Obviously it’s not a surprise by some of the changes in the infield we took a hit,” last year. Chuckas said infield ticket sales are up and turfside terrace and grandstand sales are pacing above last year. 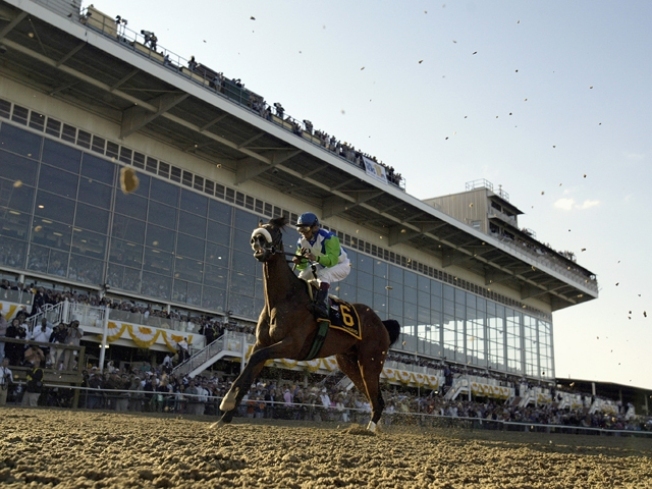 The Preakness Race is May 15 at 4:30 p.m. If you can’t make it to the infield, you can watch all the festivities on NBC4.